As most users of the Galaxy S8 will agree, the fingerprint sensor placement was not Samsung’s best work on its flagship smartphone. However, some recent renders showing Samsung’s upcoming smartphone, the Galaxy S9, might be showing some tweaks concerning the fingerprint scanner and camera placement. It looks like Samsung is trying to rectify the placement of the scanner on its next smartphone. While some past renders may have indicated front-facing notch to accommodate fingerprint scanner, the new renders completely rule them out and people are very thankful to that fact. 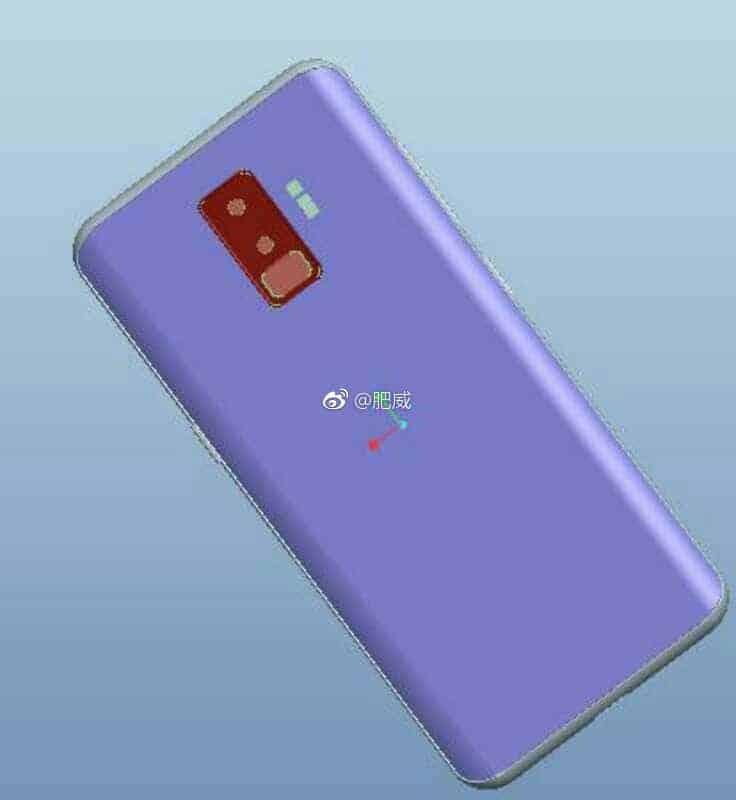 The S9 is expected to have a dual-camera in a vertical position with the fingerprint reader situated closely beneath it which will be horizontally oriented. The CAD images were found on social network Weibo. According to the renders, the device will feature Infinity Display just like its predecessors. Users are also expected the S9 Plus to also be part of the new lineup. The upcoming smartphones are estimated to be unveiled in early 2018. What are your thoughts about this upcoming smartphone? Let us know in the comment section.